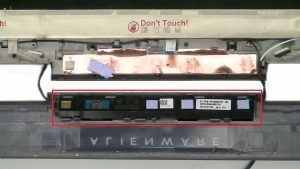 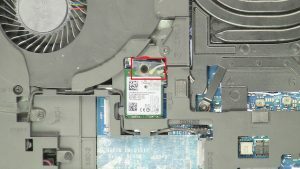 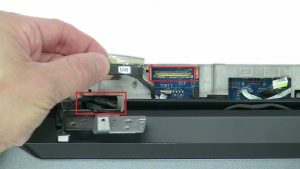 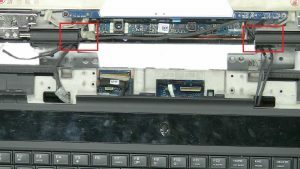 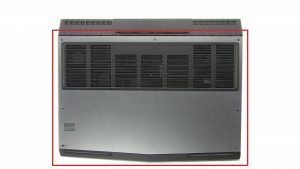 In this Dell laptop tutorial we are going to show you how to upgrade to a UHD 4K Screen on your Dell Alienware 17 R4 (P12S001) laptop. 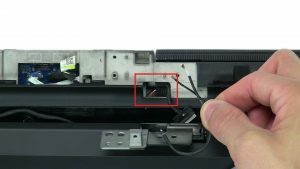 These installation instructions have been made into 22 easy to follow printable steps. 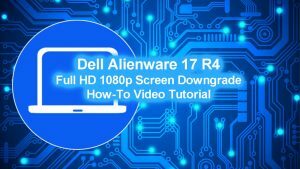 We have also created a video tutorial that shows you how to upgrade to a UHD 4K Screen on your Dell Alienware 17 R4 (P12S001). 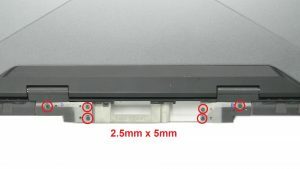 Unscrew and remove Base Cover (1 X Captive Screw)(6 X 2.5mmx13mm). Unscrew and disconnect Hard Drive (4 x M2.5 x 5mm). 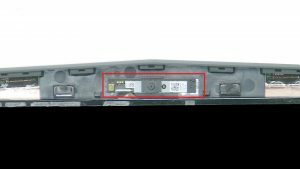 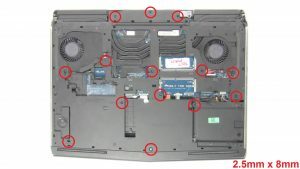 Unscrew and remove I/O Cover (2 x M2.5 x 7mm). 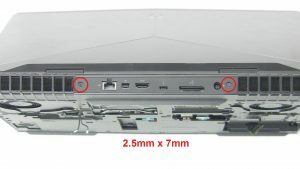 Unscrew and disconnect Bottom Base(2 x M2.5 x 5mm). 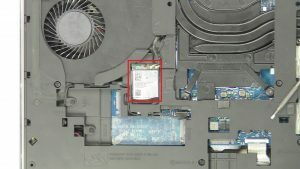 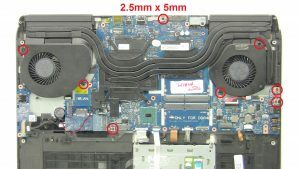 Unscrew and disconnect Motherboard(8 x M2.5 x 5mm). 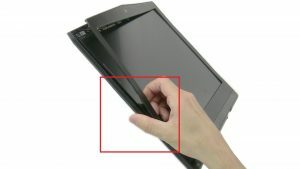 Use fingers to separate and turn over bezel. 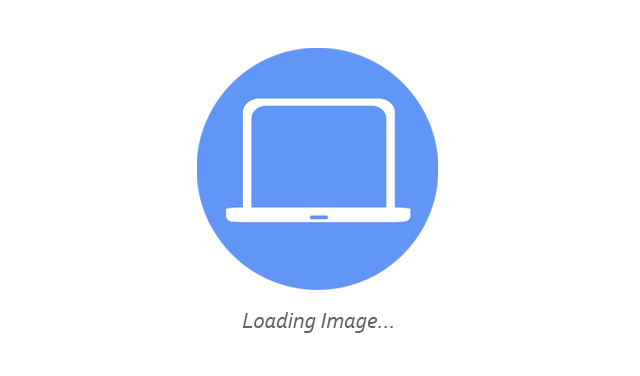 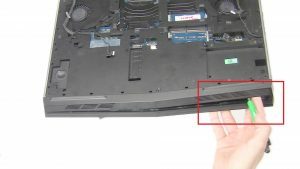 Remove and disconnect Web Camera. 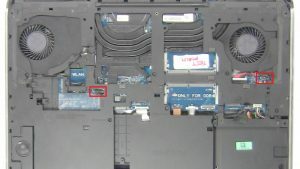 Unscrew and disconnect logo board (2 x M2 x 3mm). 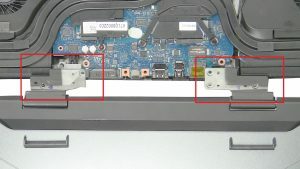 Pry apart and remove hinge caps. Unscrew and remove Hinges (12 x M2.5 x 3mm wafer). 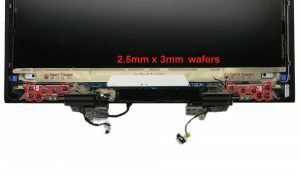 Attach display cable and place UHD 4K Screen onto back cover. 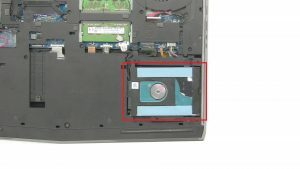 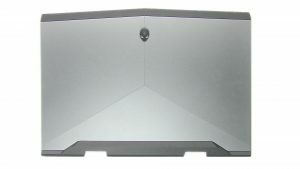 Connect Web Camera and place on Back Cover. 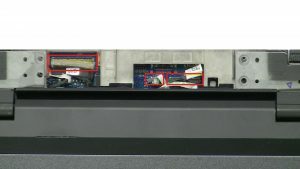 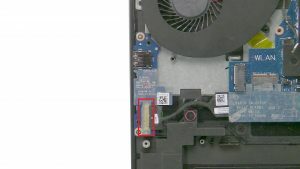 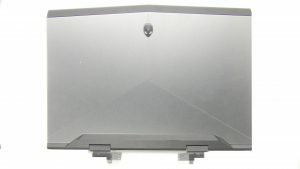 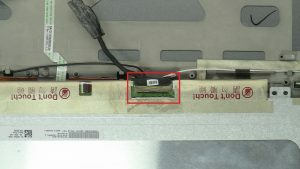 Guide display cable through palmrest and connect to motherboard. Guide antenna cables through palmrest. 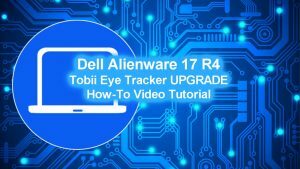 Connect and attach Tobii Eye Tracker. 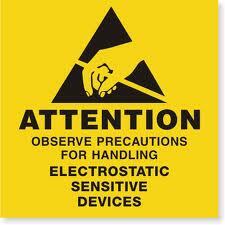 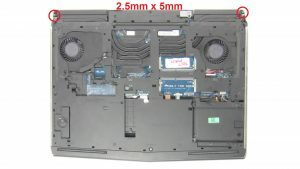 Attach hinges and replace screws (12 x M2.5 x 3mm wafer). 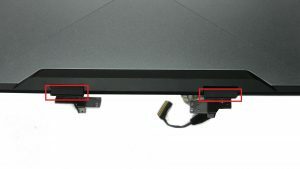 Guide display cables through hinge assembly. 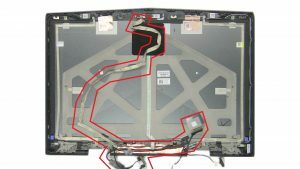 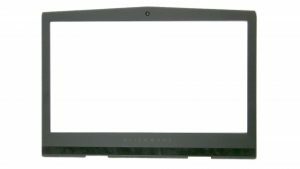 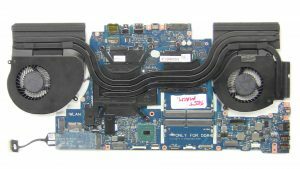 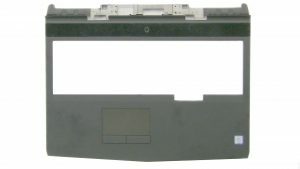 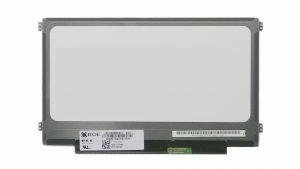 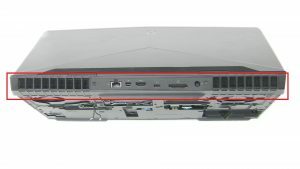 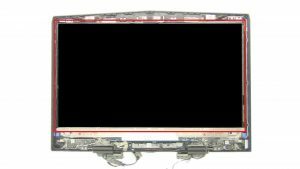 Replace display assembly then connect Tobii Eye Tracker and logo board.